Jimmy Page offers exclusive thoughts as Led Zeppelins I, II, and III are boosted with carefully curated bonus tracks. As predicted by MOJO towards the end of last year, the first three Led Zeppelin albums will be reissued with a plethora of exclusive bonus tracks on June 2. Earlier today, three album sleeves were posted, unexplained, on the group’s Facebook page. They appear to be rather attractive ‘negative’ images of the covers of Led Zeppelin, Led Zeppelin II and Led Zeppelin III, underlining the status of the new releases as 'alt’ versions of the originals. Each album features a ‘companion’ disc presenting unearthed material from the group’s creative heyday. Treasures include a whole October 10, 1969 show from the Olympia in Paris in the Led Zeppelin I package. Led Zep II and III comprise work-in-progress versions of tracks, giving a unique and fascinating insight into the group’s creative process in their first flush, 1968-1970. Page has been mindful of what is already available to fans in – ahem – ‘unofficial’ form. Led Zeppelin III has yielded an especially rich trove of material, including a very different Since I’ve Been Loving You, a conflation of blues standards Keys To The Highway/Trouble In Mind and a previously (officially) unreleased instrumental, Jennings Farm Blues. Deluxe Edition (2CD) – Remastered album, plus a second disc of unreleased companion audio. Deluxe Edition Vinyl – Remastered album and unreleased companion audio on 180-gram vinyl. Remastered album on CD in vinyl replica sleeve. Companion audio on CD in card wallet. Remastered album on 180-gram vinyl in a sleeve replicating first pressing. Companion audio on 180-gram vinyl. High-def audio download card off all content at 96kHz/24 bit. (Live tracks are 48kHz/24 bit). Hard bound, 70+ page book filled with rare and previously unseen photos and memorabilia. High quality print of the original album cover, the first 30,000 of which will be individually numbered. 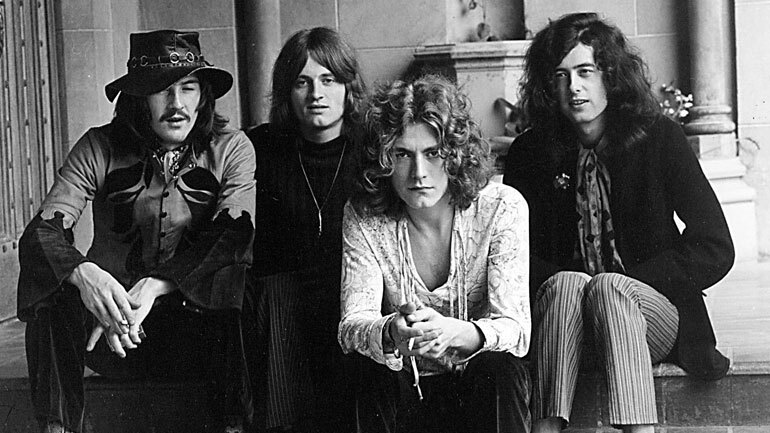 Led Zeppelin will also include a replica of the band’s original Atlantic press kit.